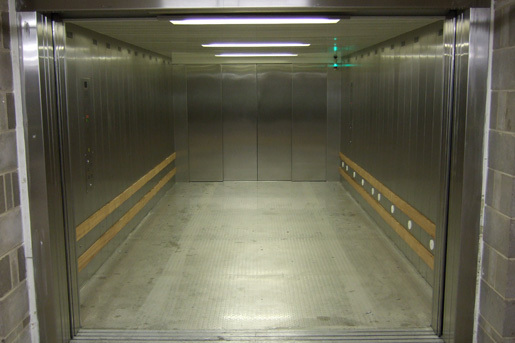 This heavy duty lift was supplied to a multinational lift company to provide access for vehicles to a prestige office/art gallery/theatre development in London. 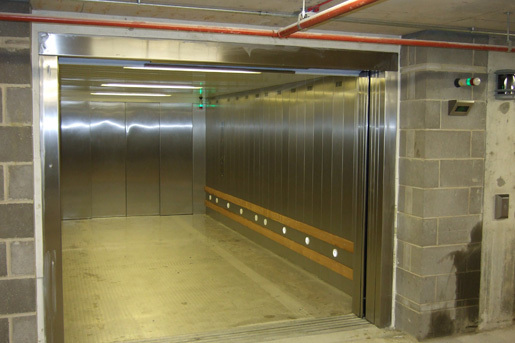 The lifts are duplex controlled and utilise our IRACS remote calling system. Focus Lifts have a strong reputation for heavy duty lift installation. 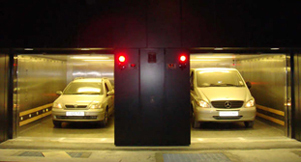 We have acted as contractors, sub-contractors and lift consultants on a wide range of vehicle lift installations across Europe and the UK. 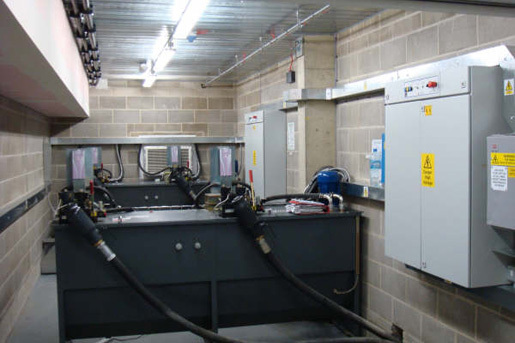 To avail of our expertise, or discuss a project, contact us today. 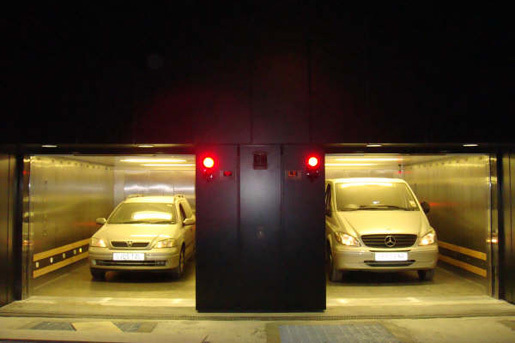 Find out more about our heavy duty vehicle lifts.